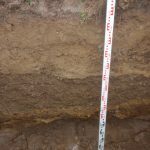 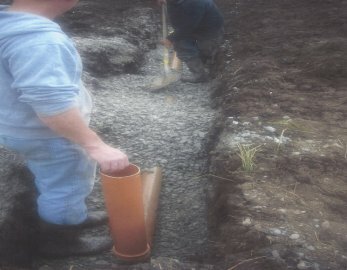 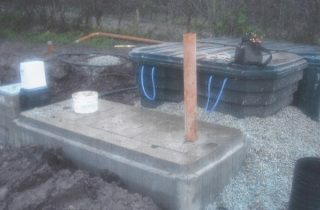 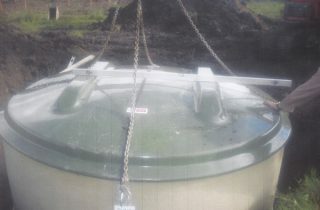 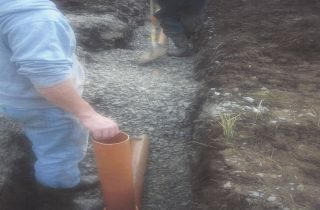 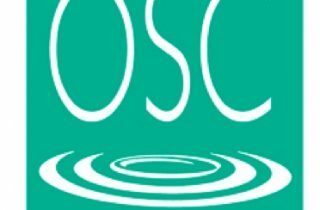 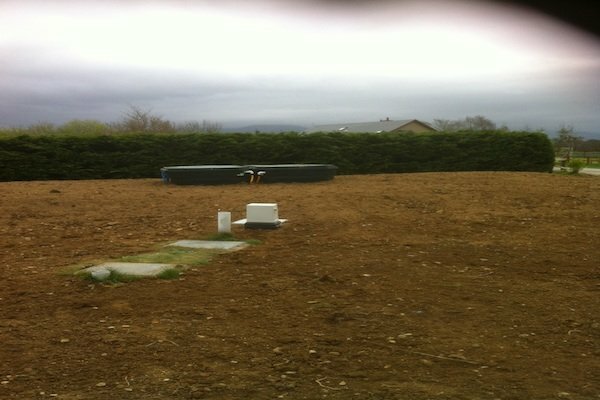 If you are looking for a Percolation Test in Kerry, we have the complete Site Assessor. We manage and test your site. 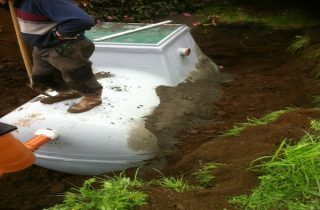 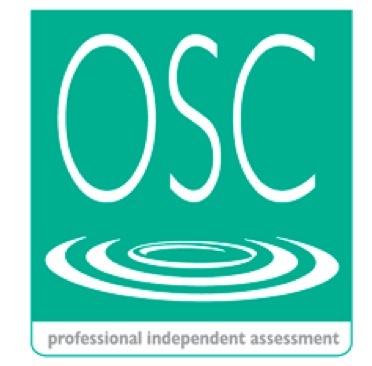 We are the complete Site Assessor.